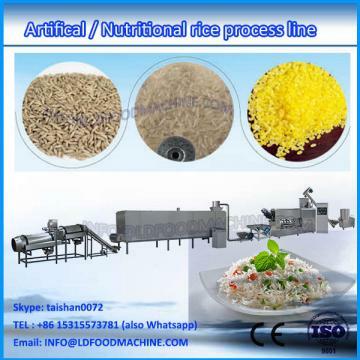 Nutritional rice production line is based on food nutritional demand and advanced Technology. It is fit for modern enterprise. It has the advantages of high automatic and saving Enerable. 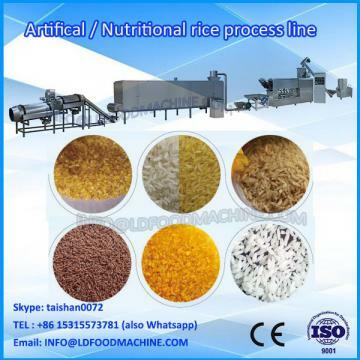 This production line can adopt rice, millet, black rice, buckwheat etc. as main materials. Then it can be treated with vitamins, protein and mineral substance. 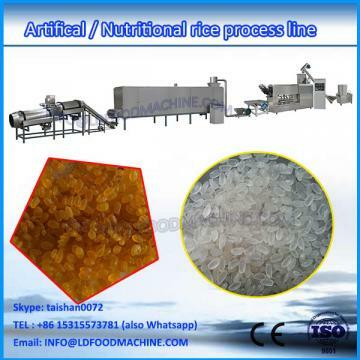 After the processes of extruding, Cook and shaping, the materials can be made to reinforced rice , LD rice, buckwheat rice, solanum tuberLD rice etc. The Cook method is same as natural rice. Even more, it is easier and more convenient.